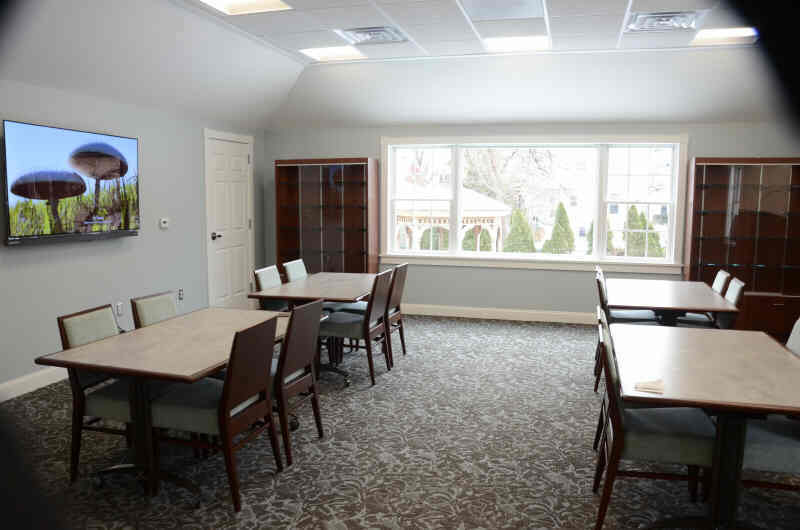 The Raritan Public Library is proud to announce the completion of a new 600 square foot “Community Room”. This new room will have two basic uses. First, it will hold the special events that the library runs several times per month. Second, it will function as a meeting room for various organizations in Raritan. The new community room which can hold up to 50 people was designed for flexibility. It can be packed with tables and chairs – but in minutes these can be folded up and slide into a nearby closet thus opening up the room. The room boasts of a permanently mounted 65 inch T.V. screen. This is a new state of the art thin glass screen with a crystal clear picture. A high fidelity sound system accompanies the T.V. . Outlining the new community room are four storage cabinets which will hold artifacts about Raritan’s history. 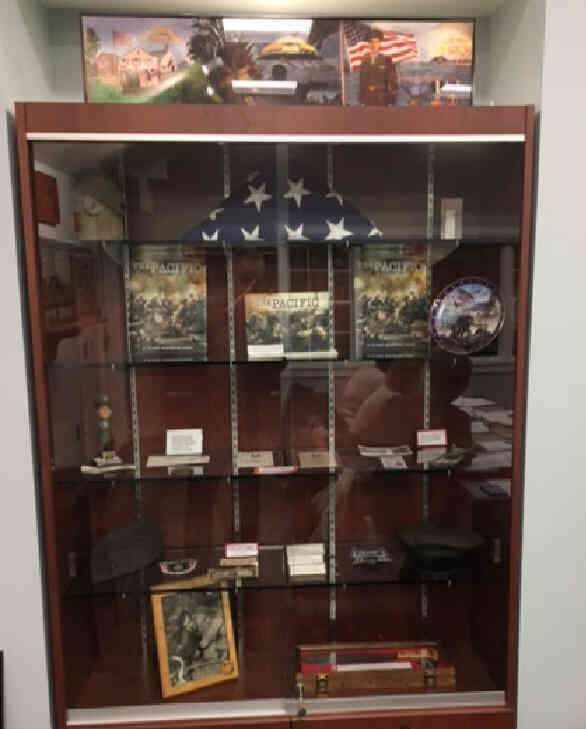 One will be for John Basilone memorabilia, another will be about the history of the building itself, and two others will have displays that are changed several times a year. This author’s favorite part of the room is a new computer with a touch screen monitor that holds over a hundred stories about Raritan’s history. 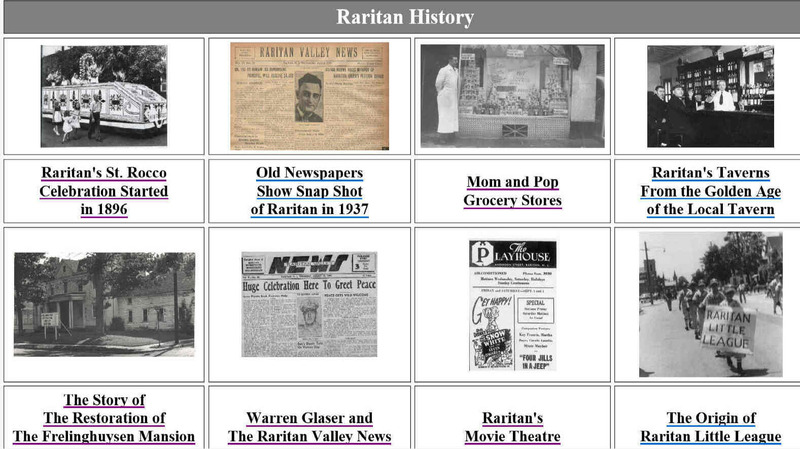 By touching the screen one can read and see photos about various topics such as Raritan’s Mom and Pop Grocery Stores, Raritan’s old Movie Theater and the History of the St. Rocco Celebration. Also, the proud story of Raritan’s role during World War II can be found. 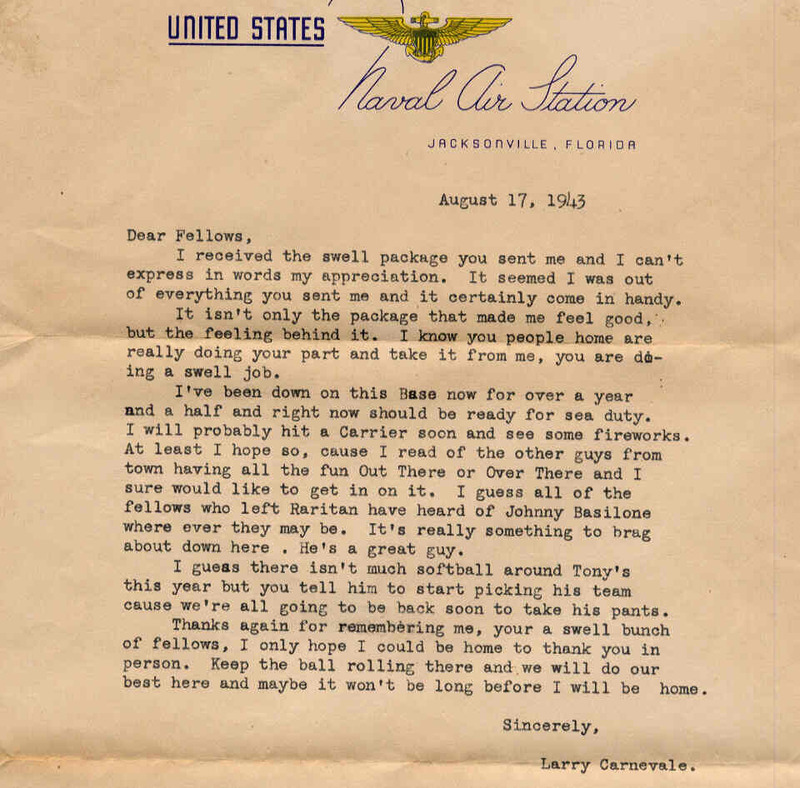 Over 600 letters written home during the war by Raritan servicemen to Raritan tavern owner Tony Orlando can be read. Profiles on those who gave their life for our country are here as well. There are many interesting “War Stories”– such as Raritan’s reaction to Pearl Harbor Day. Articles and pictures for some of the past champions at our local high schools are remembered here. So are many collections of historical photos. The Raritan Library hopes that this computer will become the focal point for Raritan’s history. And that additional stories, as they are written, will get added to it. Note - Most everything on this new history computer can also be seen online (without the touch screen, of course, unless you have one at home ) at www.raritan-online/kiosk.htm. Part of this renovation / addition has included adding stones with inscriptions (pavers) outside on the walkway in the back of the library. 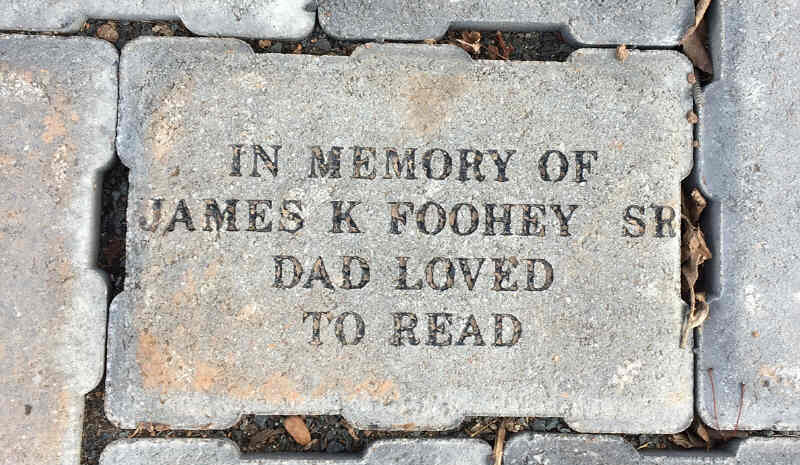 These pavers are privately purchased and allow one to inscribe anything they want to say. Currently over 100 engraved pavers are here. A look at some shows many remembering deceased love ones. A limited number of pavers are still available. Anyone is welcome to purchase a paver to have their memory inscribed. The cost is $75 per paver. It will hold up to 4 lines with 16 characters per line. Forms to reserve your paver are at the library. The community room has a large window pane that oversees a picturesque garden and gazebo. This natural light brightens up the room, but when events are held that use the television screen “room darkening shades” can be lowered down (using a remote) to darken the room. 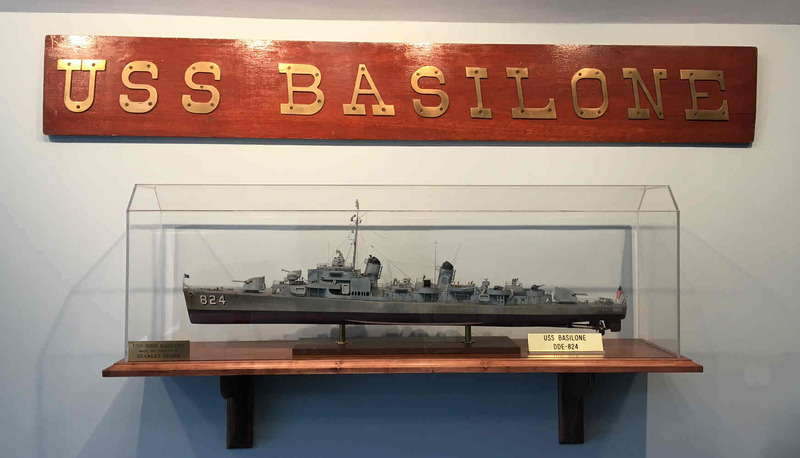 One interesting artifact hanging on the wall is a sign that says “USS Basilone”. This sign had been mounted on the quarter deck of the Navy Destroyer that was named after John Basilone. The builder for the room was “Edge Property Maintenance” whose office is in Lake Hiawatha, New Jersey. Andrew Bizub was the Project Manager and Nick Zeniak was the foreman. The project was completed on schedule and at cost. They did an excellent job - the library highly recommends them. Library Board of Trustees President Ron Rispoli oversaw the construction of this project from the beginning to the end. Previously when the library held a special event an existing room had to be closed off and a screen brought in. Then tables and chairs had to be set up. Those attending the events were then squeezed into a tight room. Now the running of special events will be much easier and enjoyable. Residents are welcome to visit the library to see the new Community Room. But perhaps the best way is not just to stop in to view the room, but to attend an event that will be held in the room. Upcoming events at the library include: Tuesday, March 14th the movie “The Arrival” will be shown at 2 PM. 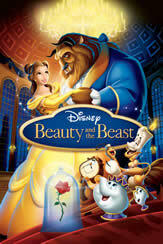 Wednesday, March 15th the animated movie “Beauty and the Beast” will be shown at 6 PM. Registration is required for these movies. To register please call the library at (908) 725-0413. Saturday, March 25th will be the 3rd Annual Makers Day Event. The entire day - 10:30 AM to 3:30 PM will be filled with fun activities that spark creativity for all age levels. For a list of the many activities see the Raritan Library’s website at www.raritanlibrary.org. 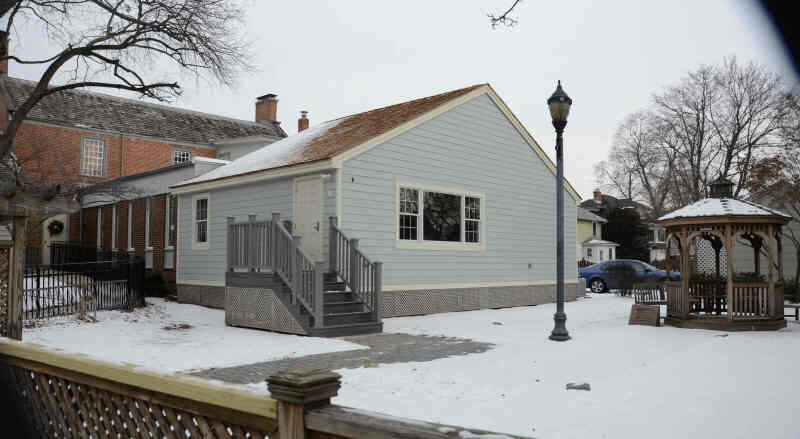 This community room is built out of the back of an earlier addition. The main building itself dates to the 1700s. 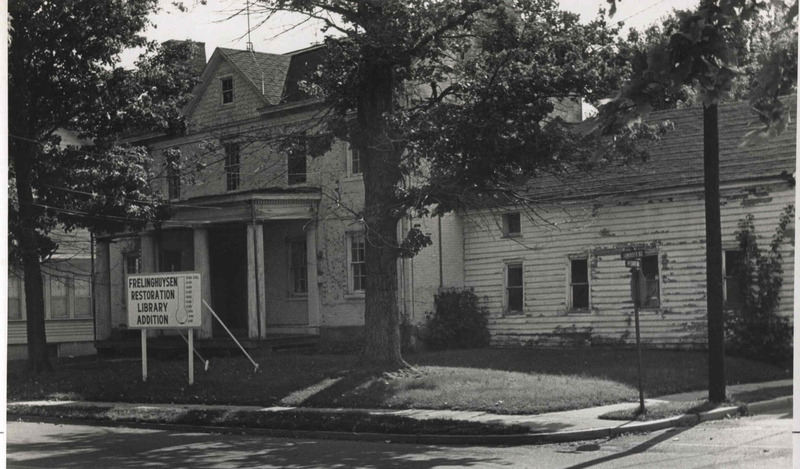 In the early 1800s it was home to General John Frelinghuysen who served in the “War of 1812”. By 1969, the building, (then a two-unit apartment) was in terrible condition. The town, led by Don Esposito, decided to restore it and use it for a library. The existing house was a bit small for a library so an addition was built out of the back. That first addition which held shelves of books was labeled the “stack room”. Now the new community room is connected to the “stack room”.